At work, you want to finish everything as soon as you can. You end up being too focused with work. You start right away once you have arrived in the office. 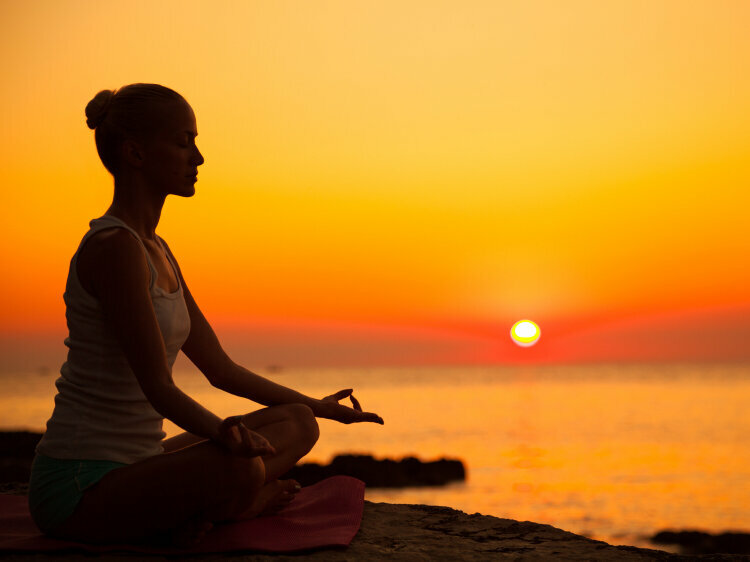 There are several studies that have shown just how powerful mindfulness meditation can be. You might want to do it in the office for a few minutes before working or at home before leaving. 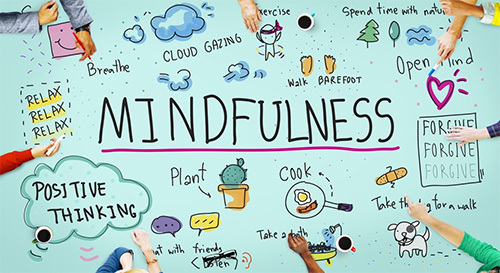 Mindfulness opens you up to more mental challenges that make you effective in doing your job. It also reduces stress levels in your body and keeps you focused on what needs to be done. In short, it is a way of gathering your thoughts before doing something else. Once you have finished a mindfulness exercise, you can handle any challenge or activity during the day. Given everything that is happening around us, it is easy to get derailed. We can’t focus on one thing. This makes us spend more time doing a task that could have been finished easily. When there are distractions from our phone notifications, we suddenly pause and have a hard time getting back to the actual task. When you meditate, you develop and inner voice that tells you to prioritize what needs to be done and switch right away whenever necessary. Creativity comes out when there is focus. If you can decompress your thoughts, it would be easier to keep the creative juices flowing. Do this each day and you will realize that you have a lot of ideas you never knew you can come up with. With the help of mindfulness, you become more effective in communicating your thoughts. You can tell someone if you are offended or you can praise someone you normally don’t. You won’t just run away from issues confronting you. When you are mindful, you take a step back and deal with each situation the way it should be. The final result is the removal of stress. When you can handle everything that brings stress, you become more at peace with yourself. We all have fears in life. It is perfectly fine to feel this way. However, when you do mindfulness activities, you feel more optimistic. You realize that you have a lot of emotions deep inside you and you can tap on all of them to achieve what you want. Instead of letting fear stop you from doing better, you can transform it into your strength. Instead of wasting your time being anxious over something, you use your time wisely so you will feel more optimistic. Mindfulness activities can teach you to accept whatever life brings and not try to control it. This makes you more hopeful in the end. Spend some time doing these activities each day until it is incorporated in your daily routine. You will soon realize just how these activities can change you and the way you think.